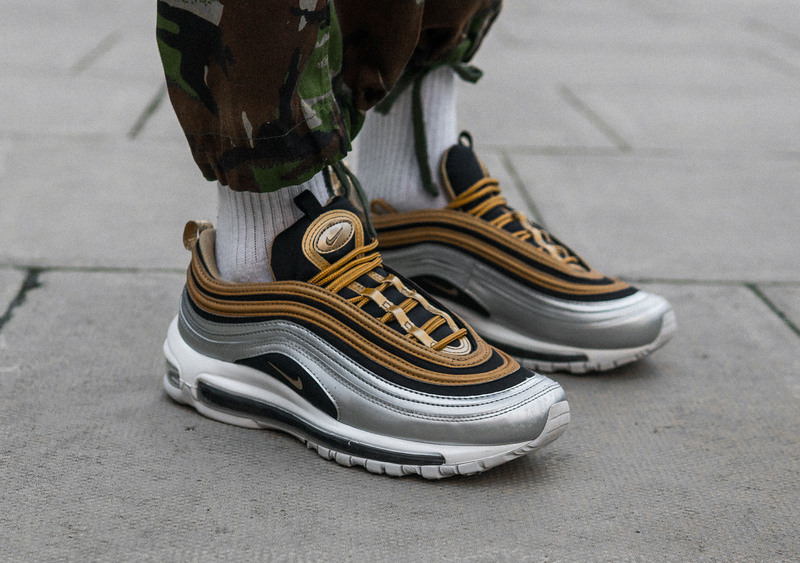 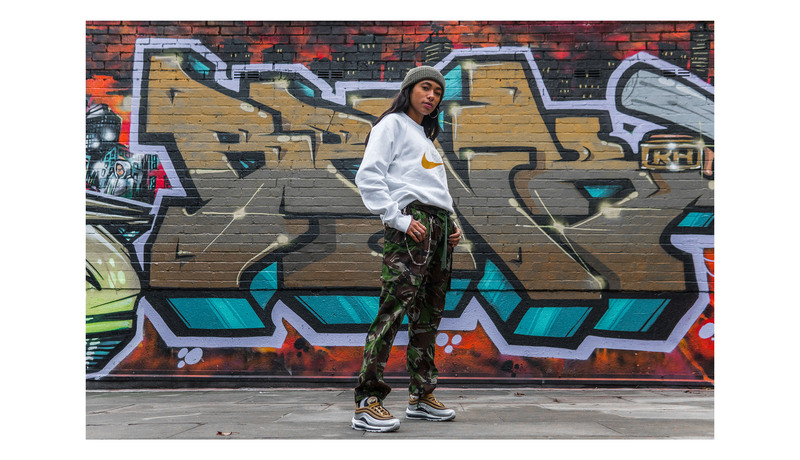 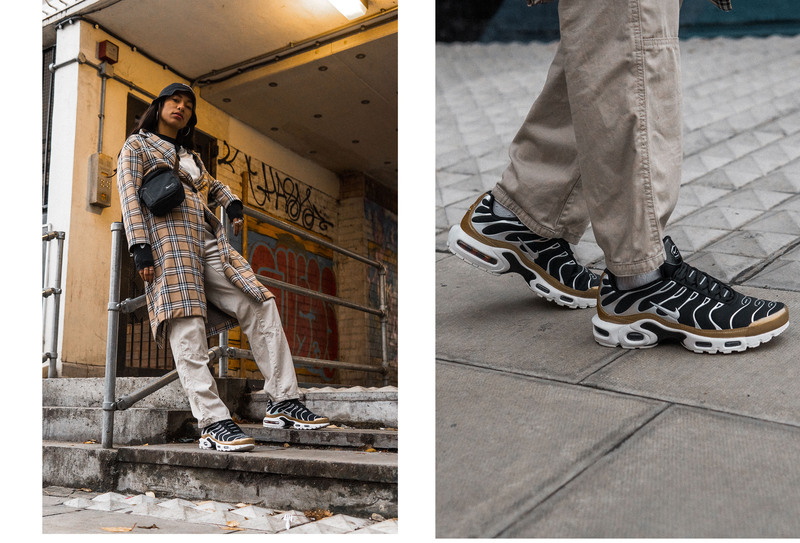 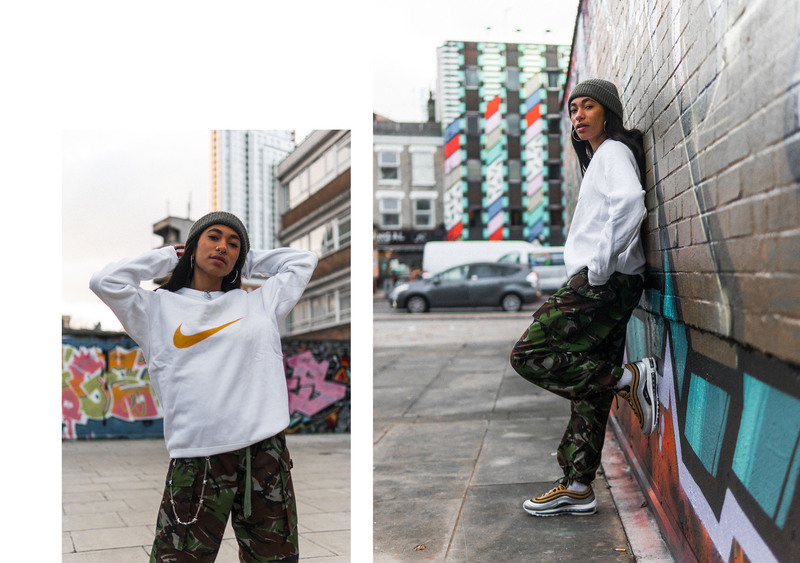 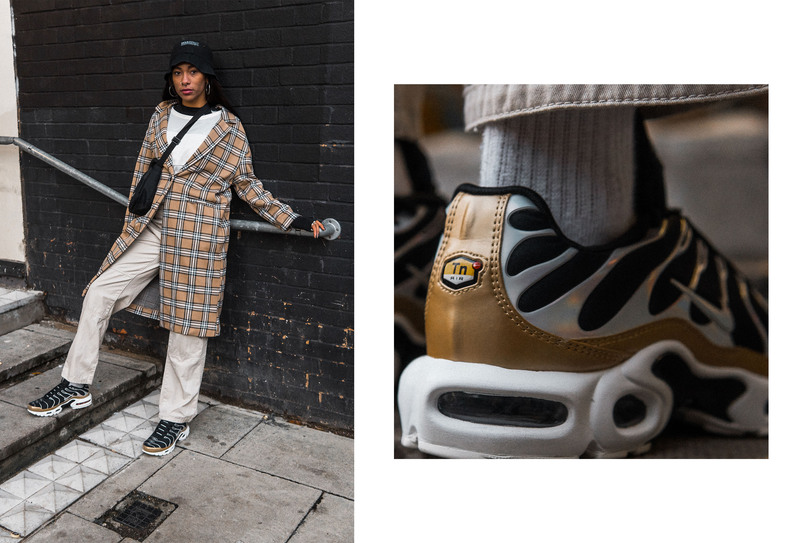 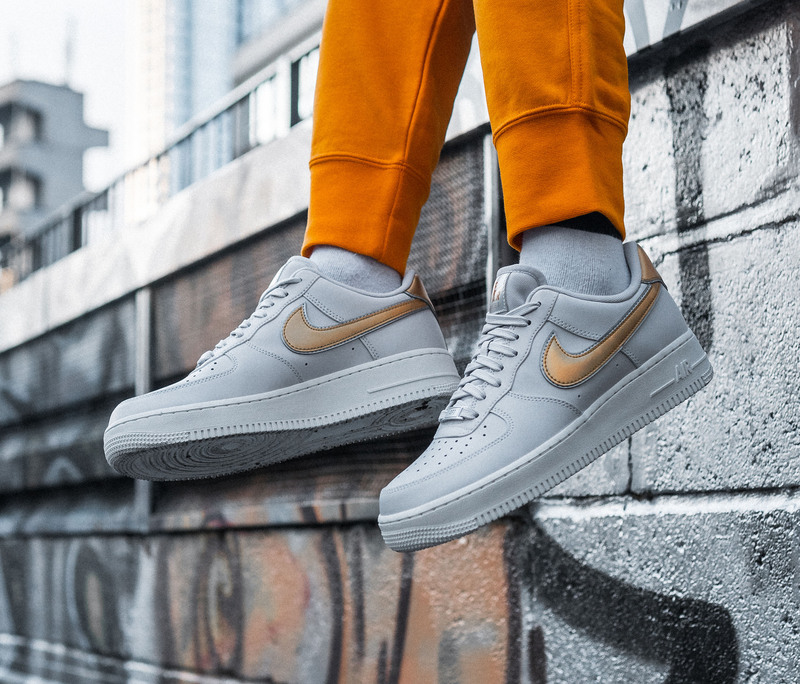 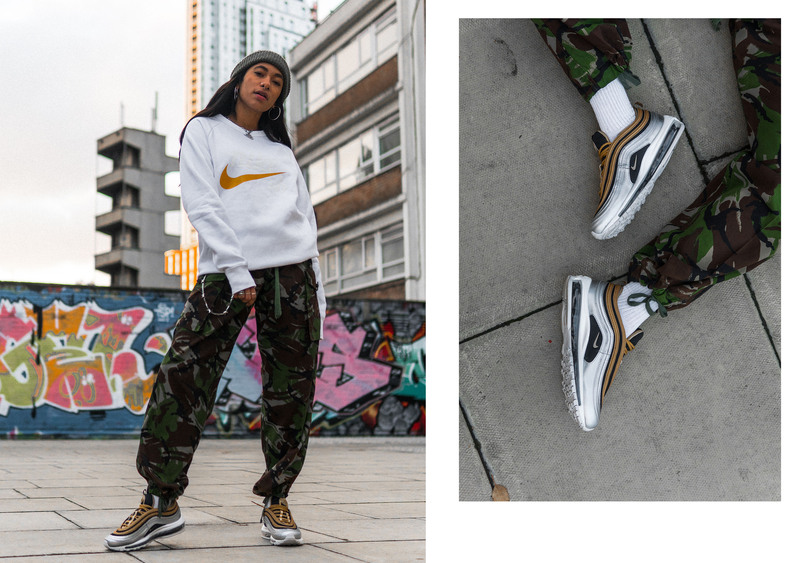 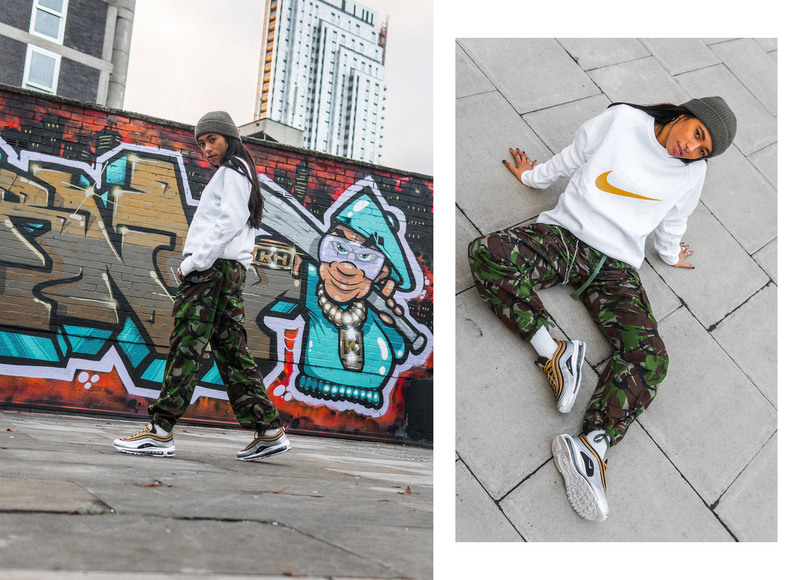 The other week saw the release of Nike’s Metallic Pack, consisting of the Air Max 97, Air Max Plus TN and the Air Force 1, all staple silhouettes. 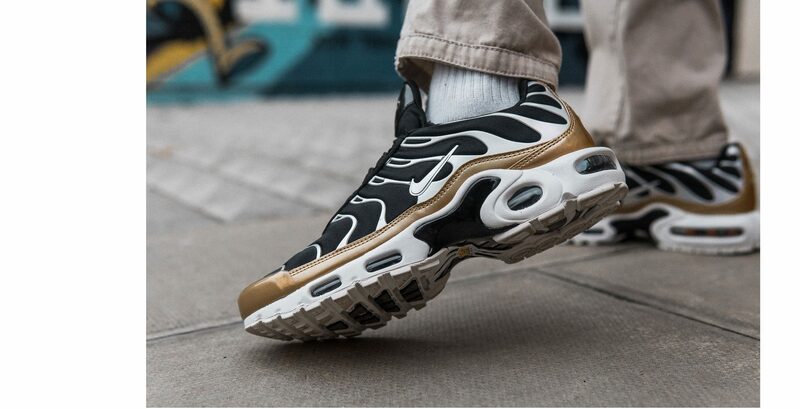 This time, arriving with a shiny twist on top of their usual appearance. 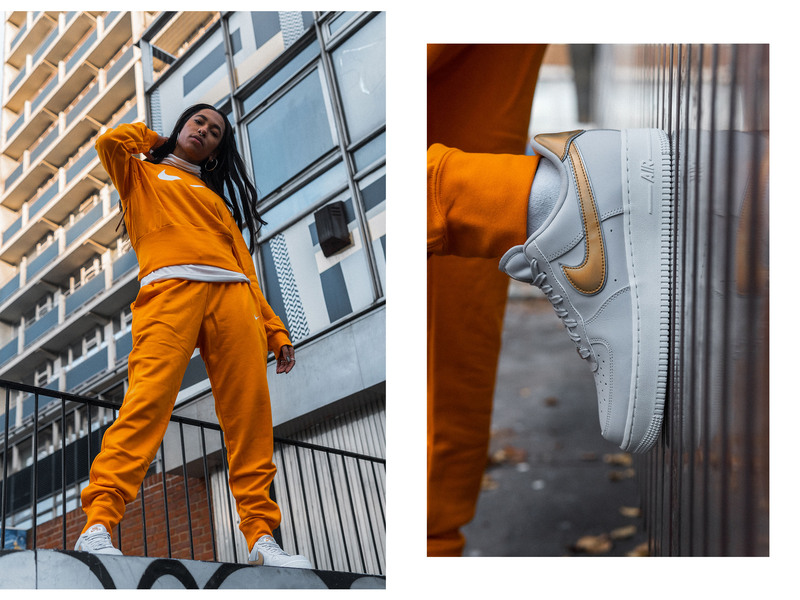 As the Winter gets colder and darker, what more could you need other than some season appropriate metallic sneakers? 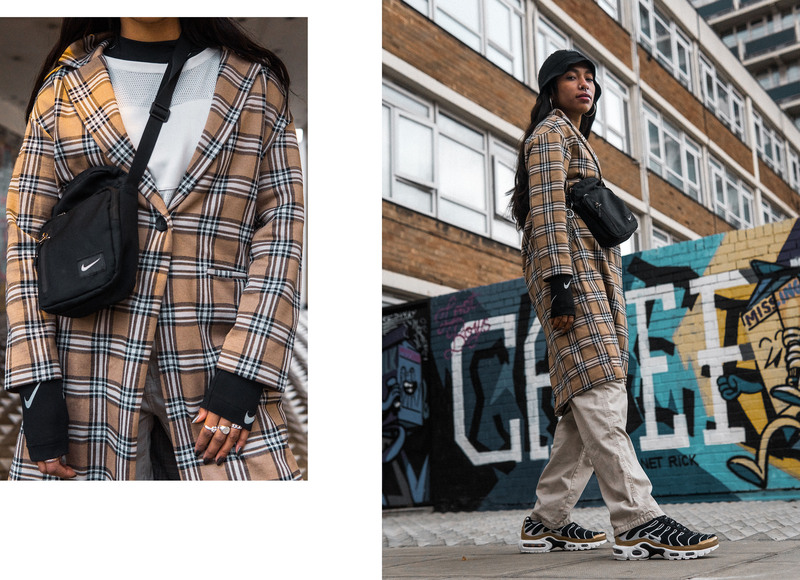 Step into the holidays with an effortless street ready style in these shining silhouettes. 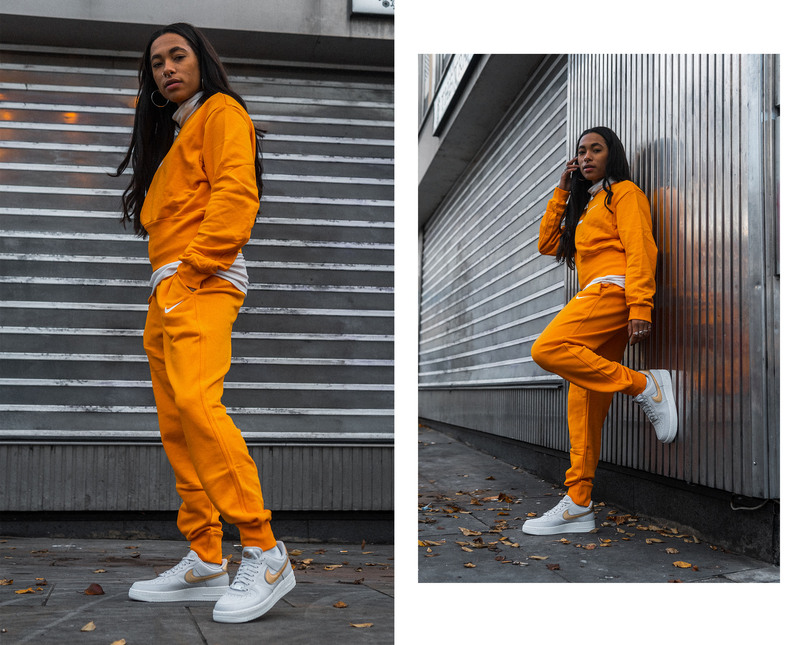 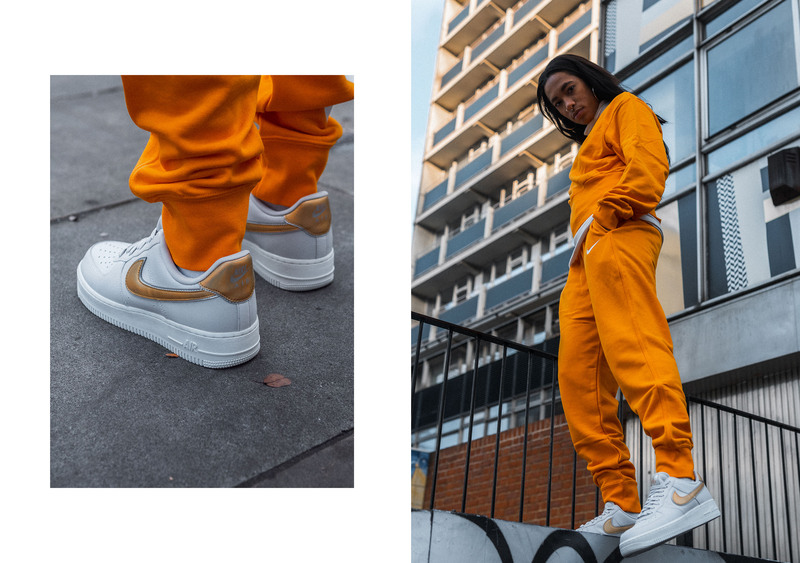 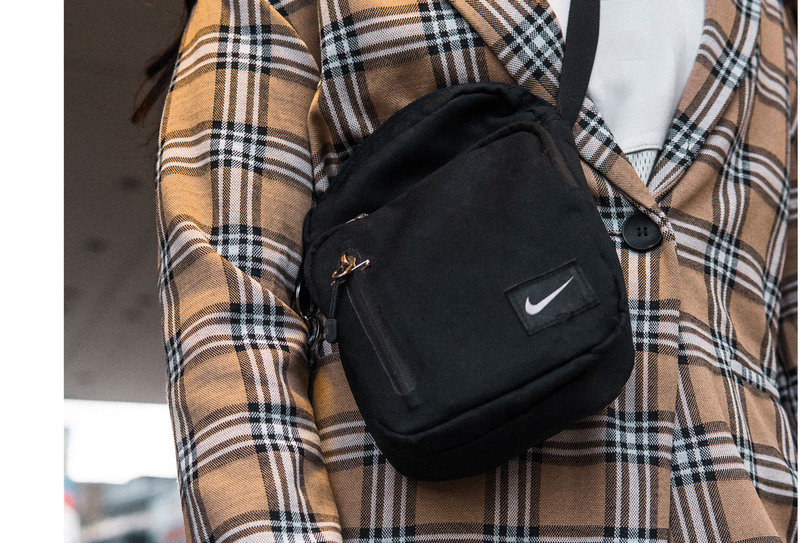 Check out our styling guide below with Jess Lawrence and be sure to check out her Instagram @jessylaw for on foot shots of the latest kicks, tonal fits and lots of streetwear inspo.